This is one of two duplexes on separate lots. You may buy one or both for a discount. LISTED AS A FOURPLEX AS WELL MLS #5502889 HALF RENTED! CURRENTLY $1250 PER MONTH INCOME! 1/1 ON THE MARKET FOR RENT AT $970. POTENTIAL RENT $2220. Recently updated and remodeled. 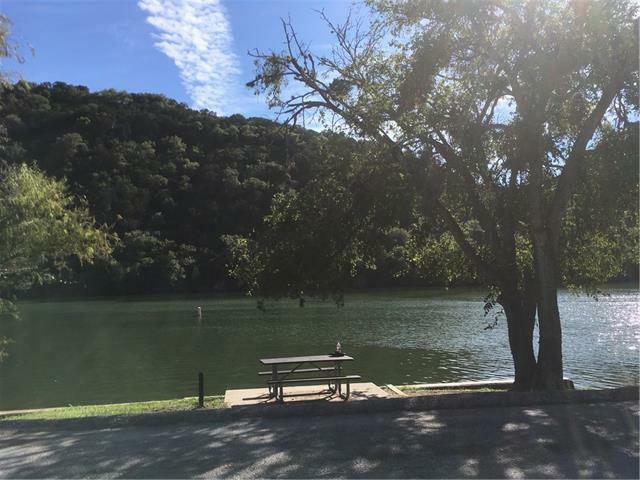 A 2/1 unit and 1/1 unit, no carpet, all new plumbing in unit A, great views, W/D connections in each unit...fun common area AND A BLOCK FROM LAKE AUSTIN AND THE PUBLIC BOAT RAMP! HURRY, WON'T LAST!